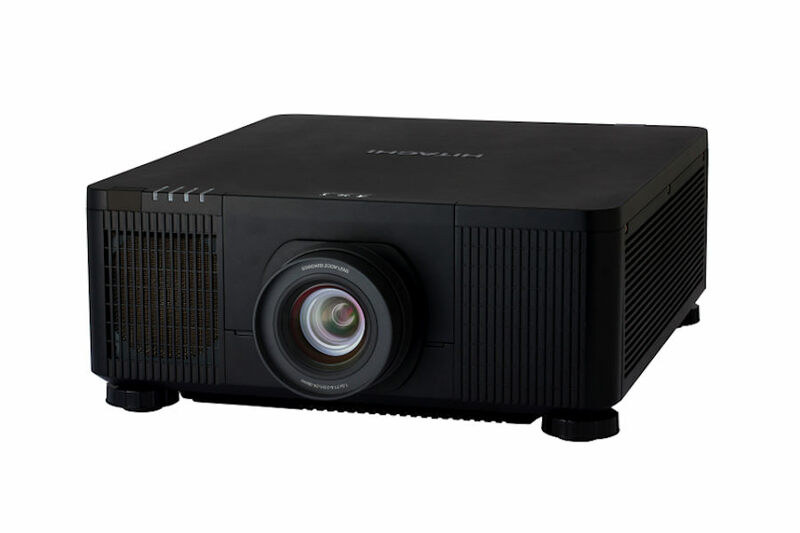 Hitachi is excited to announce our first solid state light source LP-WU9750B 8,000 lumen 1-chip DLP laser light source projector. The new laser diode light source offers approximately 20,000 hours of operation time and is maintenance free, there is no lamp or filter to replace providing a dramatic reduction in total cost of ownership. 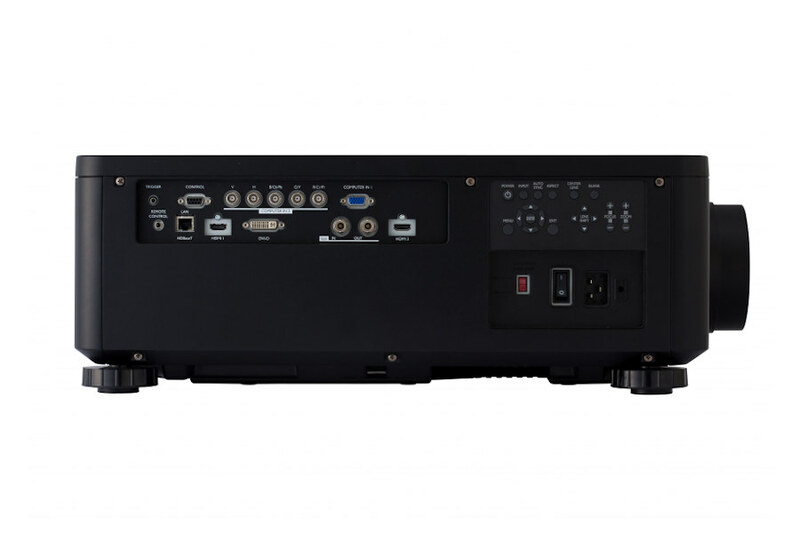 It can provide 24/7 use for digital signage applications and is a perfect choice for large auditoriums, conference rooms, museums, and concert or stage productions. 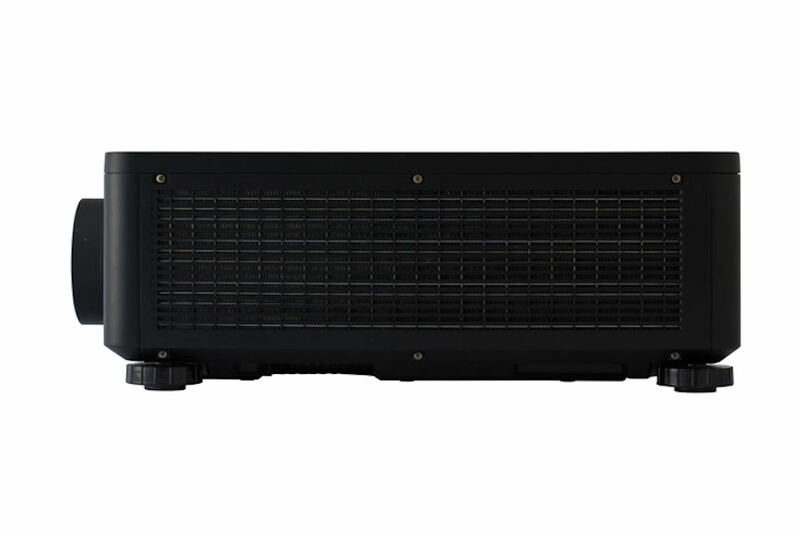 Plus, 8,000 ANSI lumens light output and 20000:1 contrast ratio results in a super bright display with outstanding image clarity and uniformity. 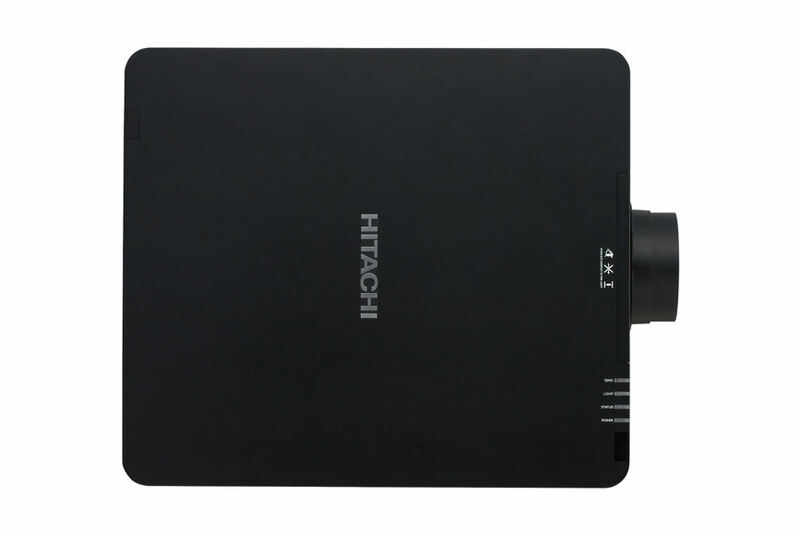 Always on the cutting-edge of technology, Hitachi’s LP WU9750B is an HDBaseT™-enabled projector which delivers whole-home and commercial distribution of uncompressed HD multimedia content over a singel CAT5e/6 cable. 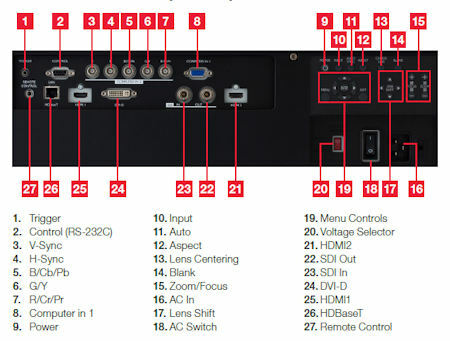 HDBaseT is unique in its ability to provide professional installers with a much simpler and more cost-effective way to transmit uncompressed HD video up to 328 ft. No matter how large the application environment, the LP-WU9750B delivers larger-than-life performance. For added piece of mind, Hitachi’s LPWU9750B is also backed by a generous warranty and our world-class service and support programs. 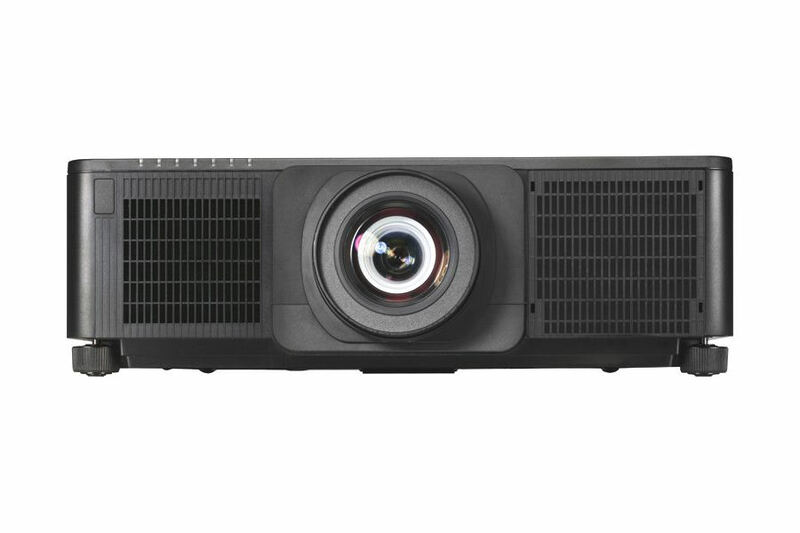 Edge Blending: Projectors are equipped with the Edge Blending function that achieves the seamless projection of one image using multiple projectors. The 9000 series comes with various blending functions that meet the level users are looking for. Instant blending: Easily perform blending processing without the use of any special equipment. Quad Laser Bank System: Quad-Drive Optical engine comprises four module grouping laser diodes into independent light sources. The use of four separate laser modules means that in the unlikely event of one light source failing, projection continues with no perceivable drop in brightness. 360º Rotation/Portrait Projection: Display rotation of 360º and portrait projection for creative applications and greater installation flexibility. Lamps can blow, if you need your projector working and can't afford down time, you may need to keep a spare lamp. 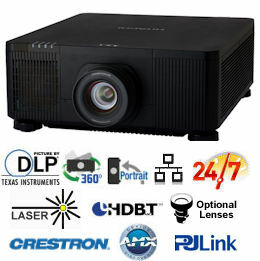 The replacement projector lamp for the Hitachi LP-WU9750b is the No Replacement.